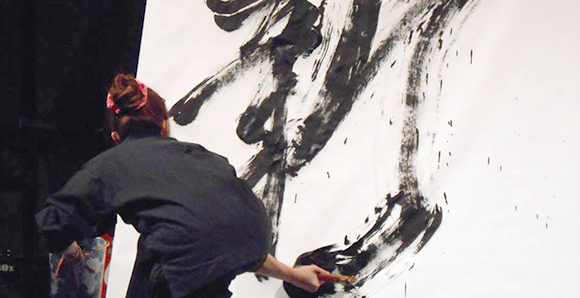 Masumi Narita - Japanese Calligraphy Artist - | Trial shodo, Made to order, Performance shodo etc. 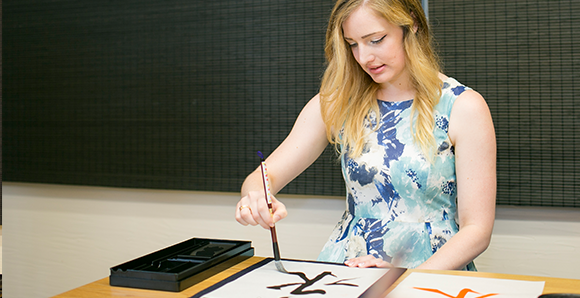 Japanese Calligraphy is traditional culture in Japan. 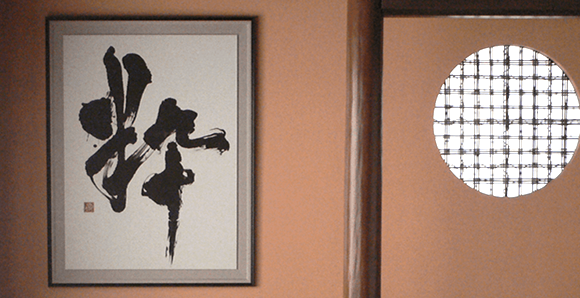 Introduction to Shodo materials and history. 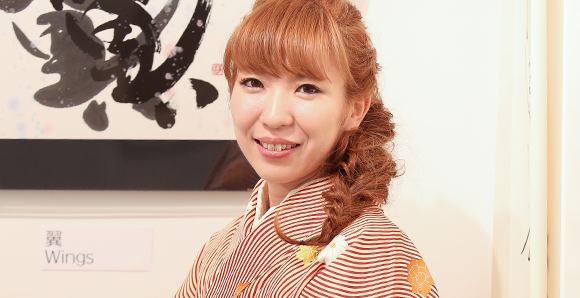 Let's try Japanese traditional culture "Shodo" when you come to Japan by traveling! Or you can learn Shodo even if you live in anywhere like foreign countries. 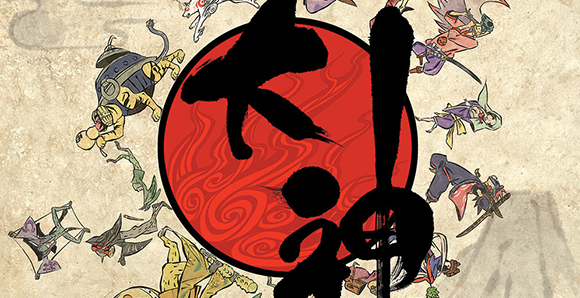 Masumi will create and sell the only best Kanji work to you in the world if you would like to order tattoo design, hanging scrolls (Kakejiku), folding fans, sign boards, design logos. 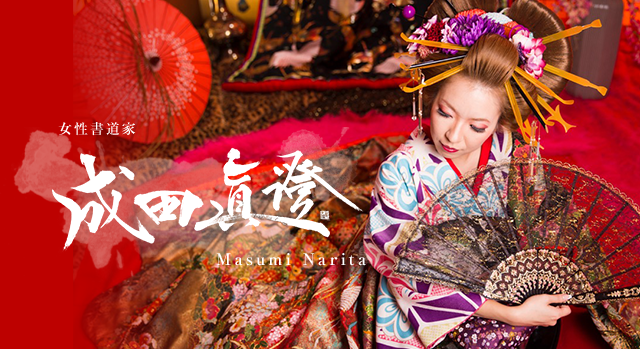 Masumi Narita shows lively Shodo performance which she uses enormous brush at various types of ceremonies: corporate award ceremonies, parties, events, etc. Introduction to Masumi’s past works of Kanji which include hanging scrolls, Japanese folding fans, exhibition work, package font design. 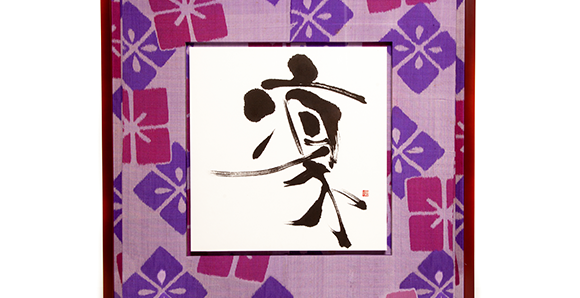 Art of Kanji, about Japanese calligraphy artist Masumi Narita.